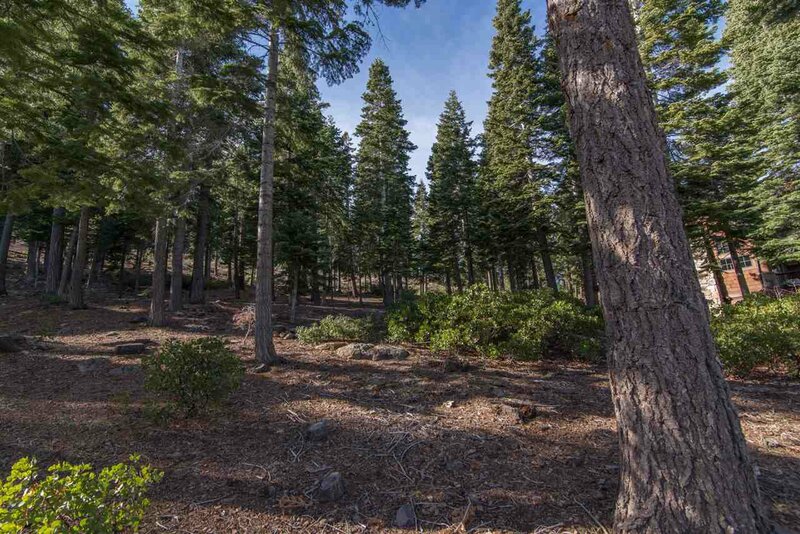 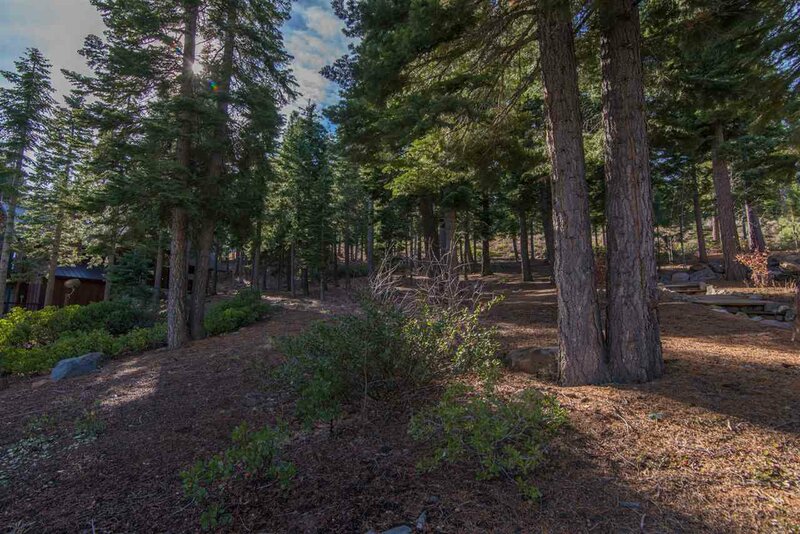 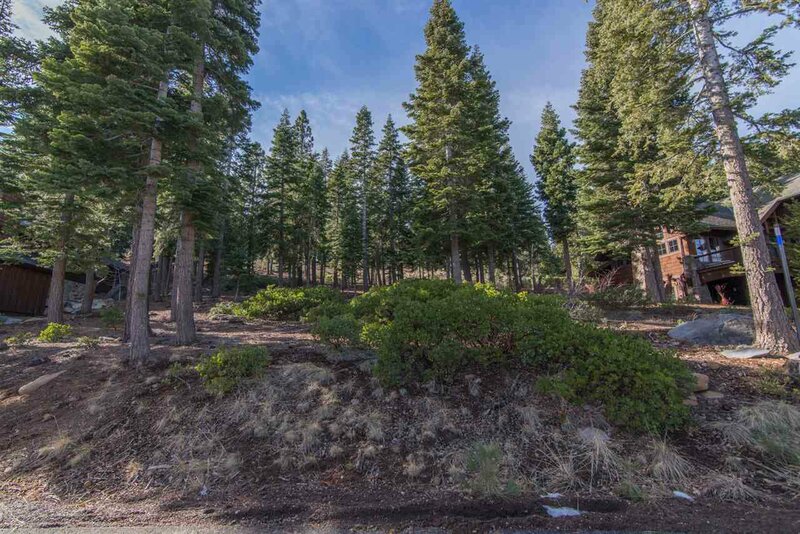 Not often is a vacant lot on Silver Fox Ct in prestigious Big Springs Northstar w greenbelt and filtered views of the Carson range offered. 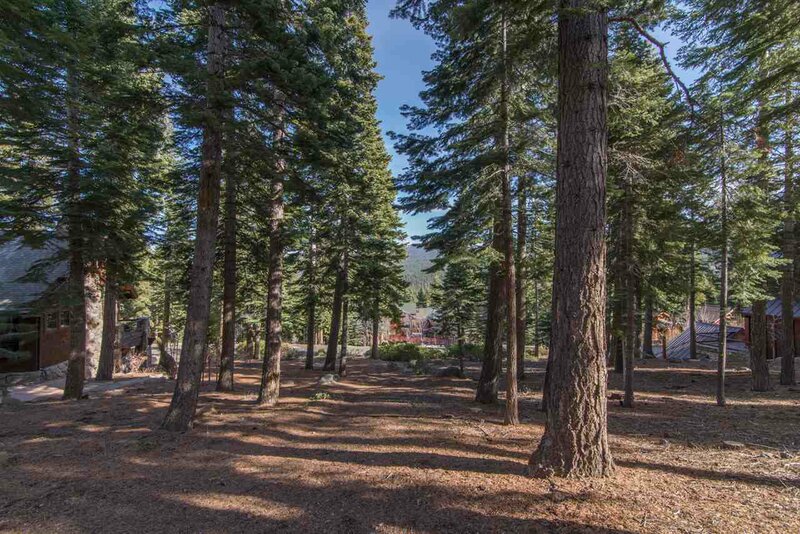 Take in the sunrise and beautiful evening alpenglow from this tranquil location. 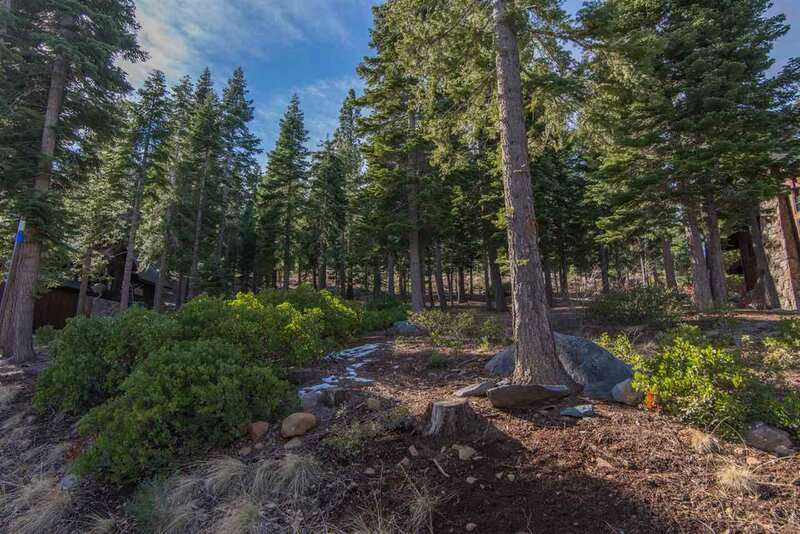 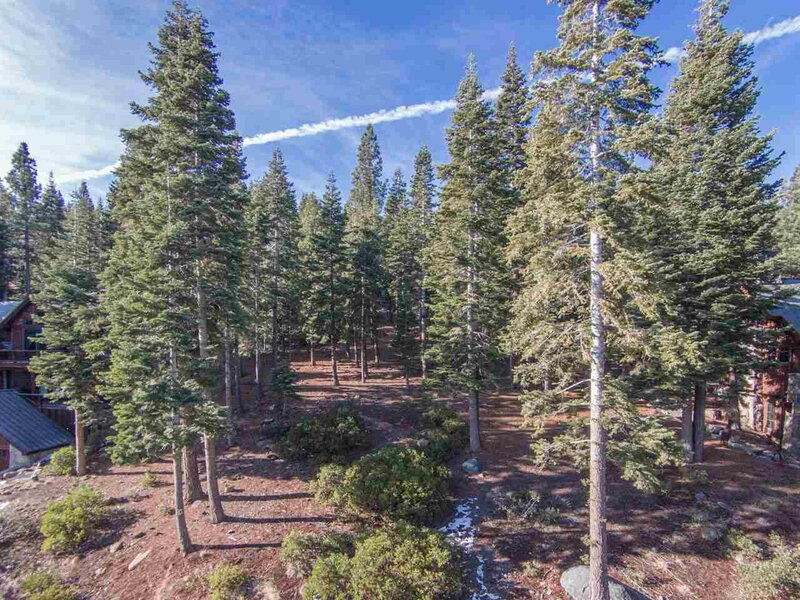 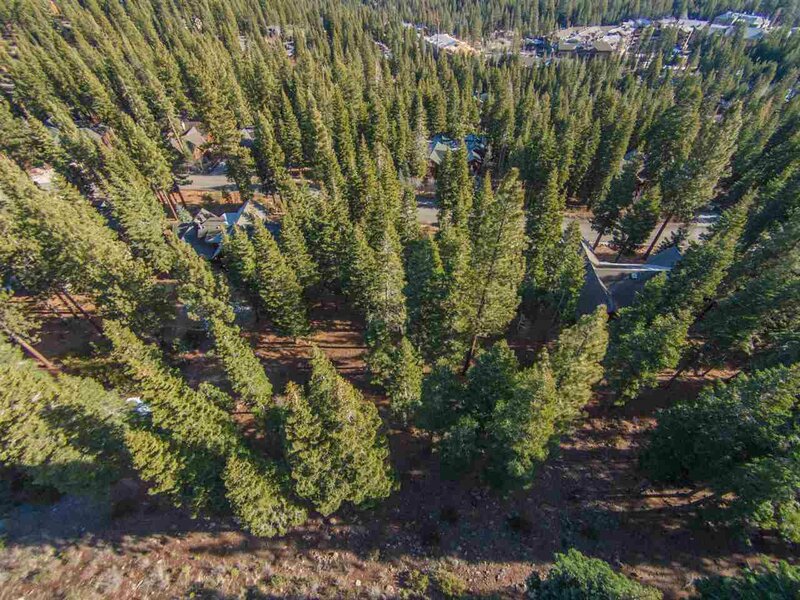 Walk to Home Run ski trail, Northstar Village, or Timberline chairlift. 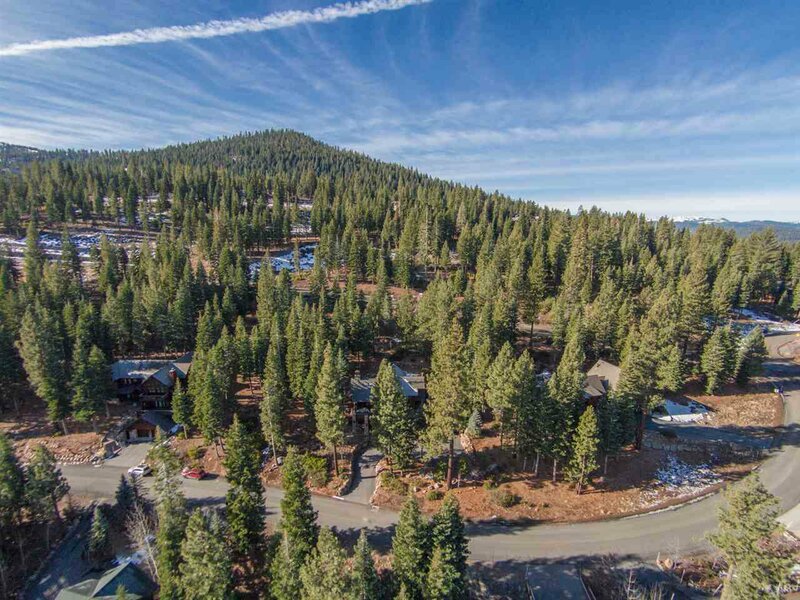 Enjoy convenient Northstar door to door shuttle service throughout the community. 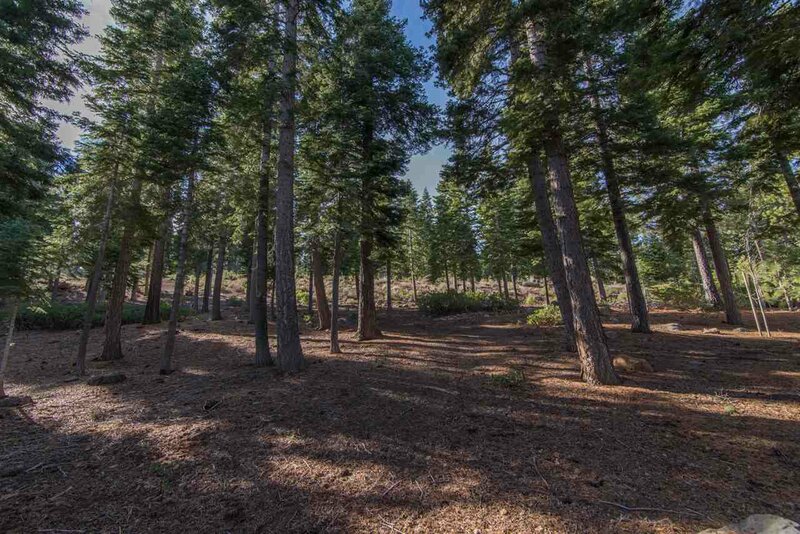 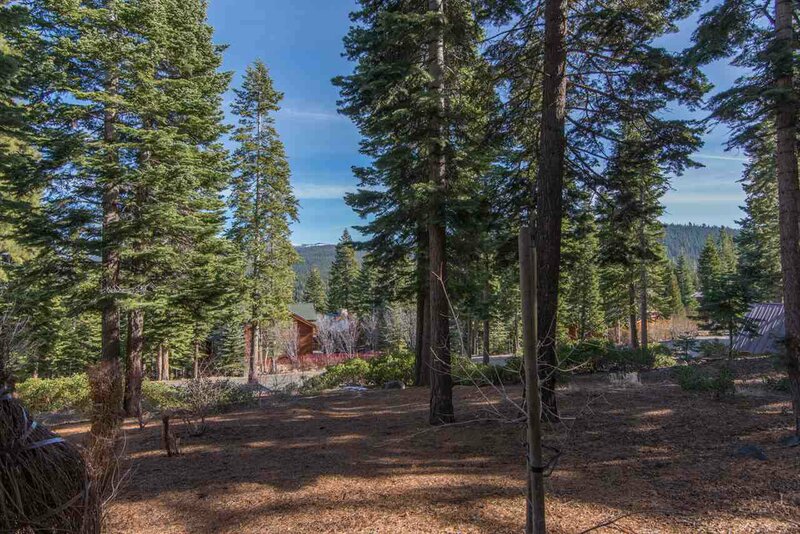 A fabulous opportunity to design and build your Tahoe sanctuary.